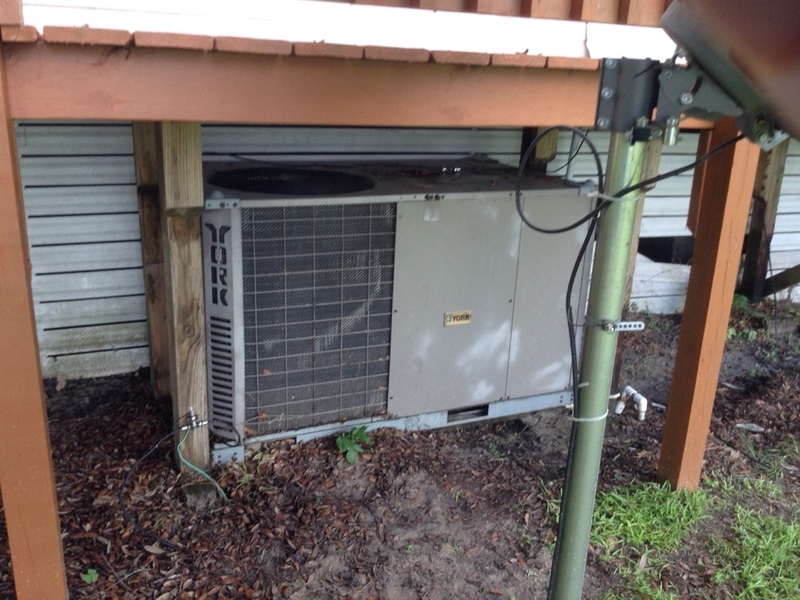 Warranty call not cooling York pkg heat pump system. 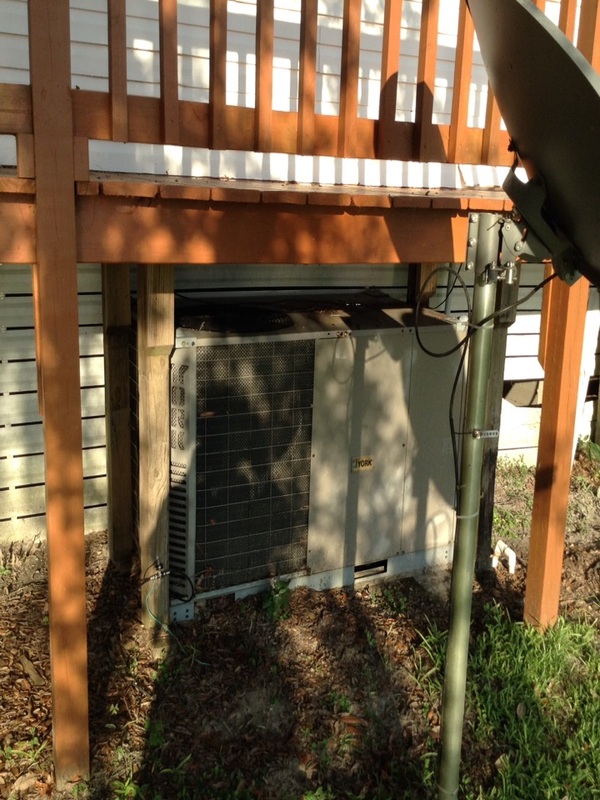 repairing a refrigerant leak in a Lennox heat pump coil. Here in Hawthorne, FL, summers can seemingly last all year. That’s why homeowners need an air conditioning system they can count on day in and day out to do the job. We still get our share of cold nights, though, which means you need a reliable heater as well. For those who like taking advantage of the latest technological advancements, home automation makes a great way to save time and money. 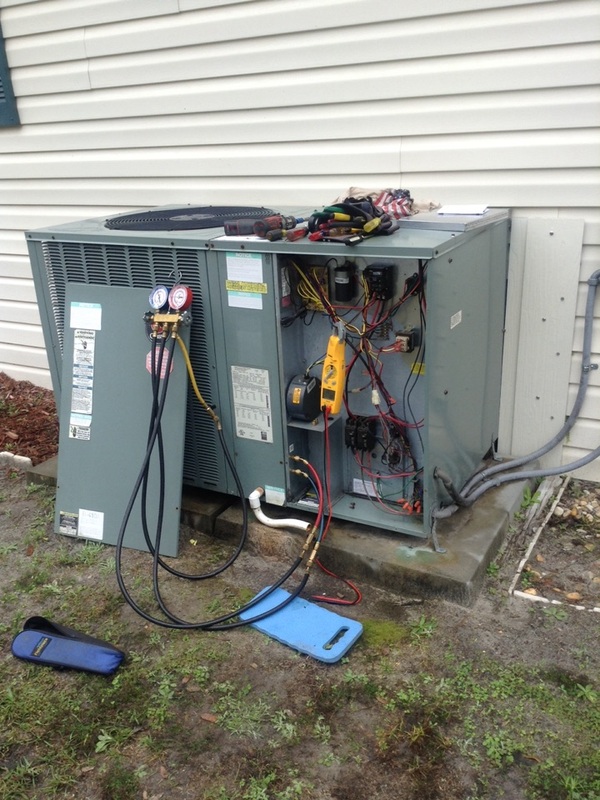 For heating, cooling and home automation services of all varieties in Hawthorne, FL, call the pros at North Central Florida Air Conditioning today! 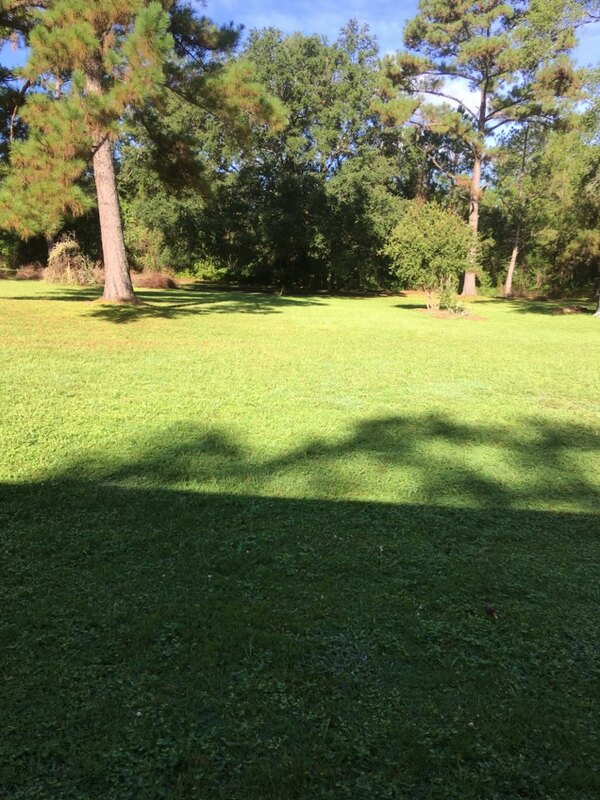 Hawthrone, FL experiences very hot summers, with temperatures often soaring into the triple digits. A good air conditioning system is as much a matter of health as comfort, and if you spot the signs that something is wrong, you need to call in an air conditioning service right away. That can include low airflow from the vents, low levels of cooling, strange noises from the AC or ducts, and higher bills with no apparent cause. Good air conditioning is vital in our part of the world, during summer and winter alike. 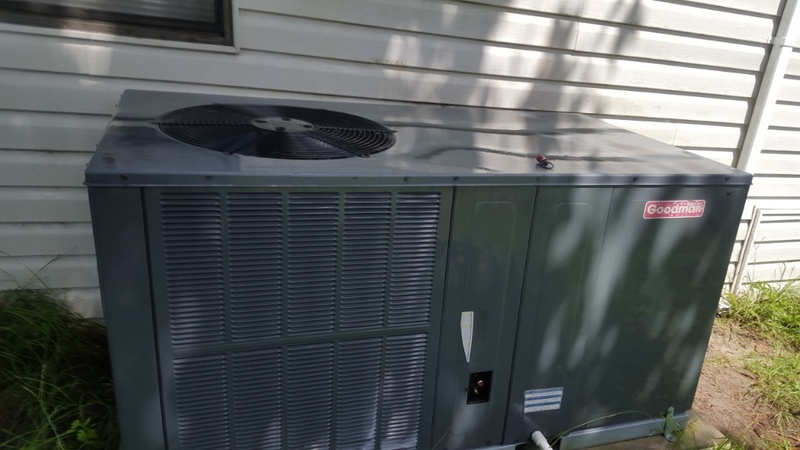 That starts with AC installation services, which can include air conditioning replacement of old systems as well as installing new systems for the first time. 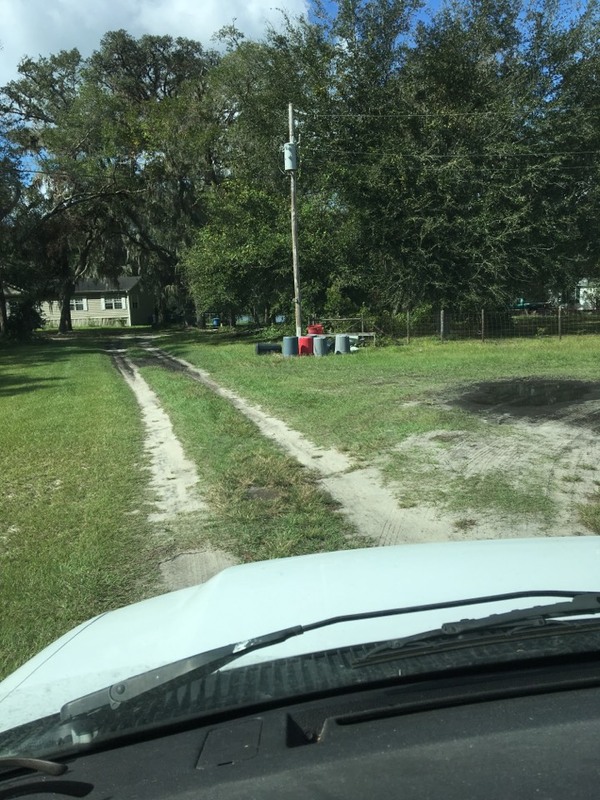 Our team understands that installing a new system carefully means it will perform more efficiently and avoid more serious problems later on down the line. Call us today to discuss your air conditioning installation options! When you need air conditioning repair, you need to be sure that the service you call is going to do the job the right way. Otherwise, you’ll be calling the same AC repair service to handle the same problem a few weeks or months later. That’s a huge consideration in a part of the world as warm as ours. Our team provides fast and effective AC repair services, as well as air conditioning maintenance to stop problems before they start! 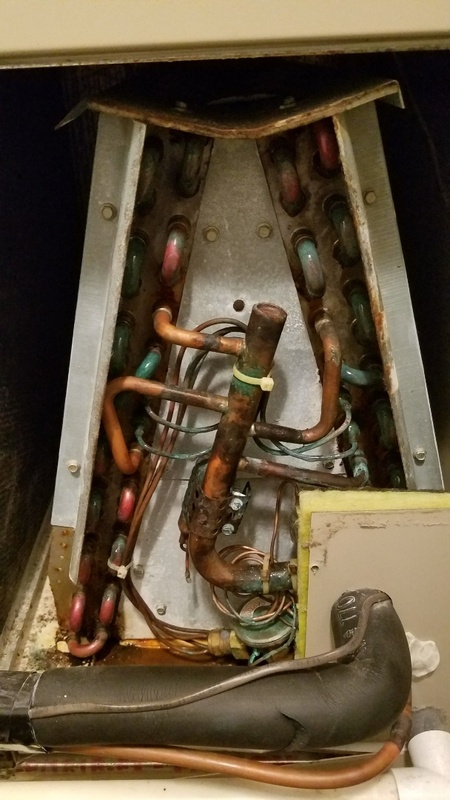 It can be tougher to spot heater repair and furnace repair problems than it is to spot air conditioning problems, since we don’t use our heathers nearly as often. Heating services are still necessary –whether it be heater installation, heater repair or heater maintenance – and you should learn to spot the signs that you need an expert to take a look. 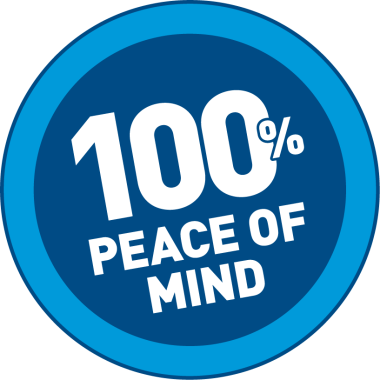 If anything seems amiss in your existing furnace, or a new one seems right, call our team! When it comes to home automation, the most effective additions can actually be the little ones. In addition to features like Alex humans and Google home configuration services, a smart thermostat can be a great addition to your home. It analyzes your heating and cooling patterns and makes little adjustments to match your habits, as well as outside temperatures, to help your HVAC system work more efficiently and shave precious dollars off your monthly bill!